Limited Evening Extra Magic: It seems Disney is expecting Pandora the World of Avatar to be a HUGE deal. To that end, the park will be open from 8 am to 11 pm every day from May 27th to July 4. Plus, Pandora will be open to resorts guests for an extra 2 hours after that. 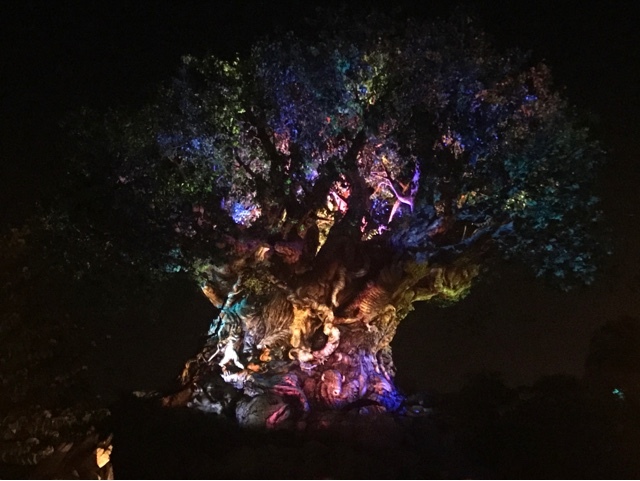 The Tree of Life Awakenings show will also be running in the evening. The Dreaded Tiers: I didn't think it would happen but it did. At least during the initial phase of Pandora's opening, fast passes at Disney's Animal Kingdom will be on a tier system. You may only pick one of the two attractions at Pandora as tier 1.